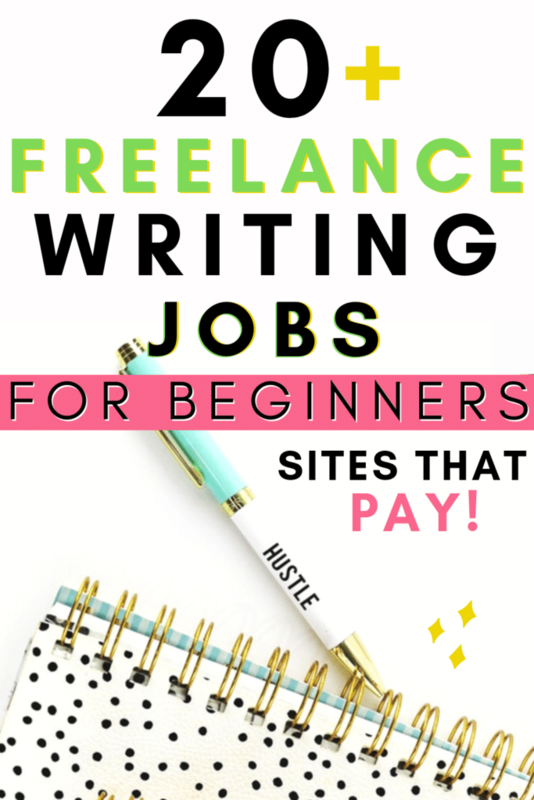 20+ Freelance Writing Jobs Online for Beginners - Work from Home on Sites That Pay! A writer’s ability to make a steady income depend greatly on the chosen niche, experience, education and style of writing (magazine, journal, SEO etc). People who write are plentiful. But a good writer is a rarer creature. I have hired enough individuals through trial and error just to realize how true that is over and over again. A good writer understands their worth. But most good writers, especially those who are new, don’t put their potential and value as high as they should. Most websites will pay $50 to $100 for an article between 480 to 1,000 words for a standard level writer. You don’t necessarily need a professional background in journalism or English always. If you can write a good 1,000 words every day then you can easily earn an extra $3,000 every month! Writing Job Boards & Misc. There are firms and magazines like Tuts+, The American Gardener, Early American Life, and Smithsonian Mag that pay up to $3,000 for a written piece. Tuts+ focuses on highly technical subjects like coding and Photoshop. American Gardener is written by experienced gardeners on topics relating to horticulture and conservation. Early American Life is for American history buffs and so is Smithsonian for research buffs. 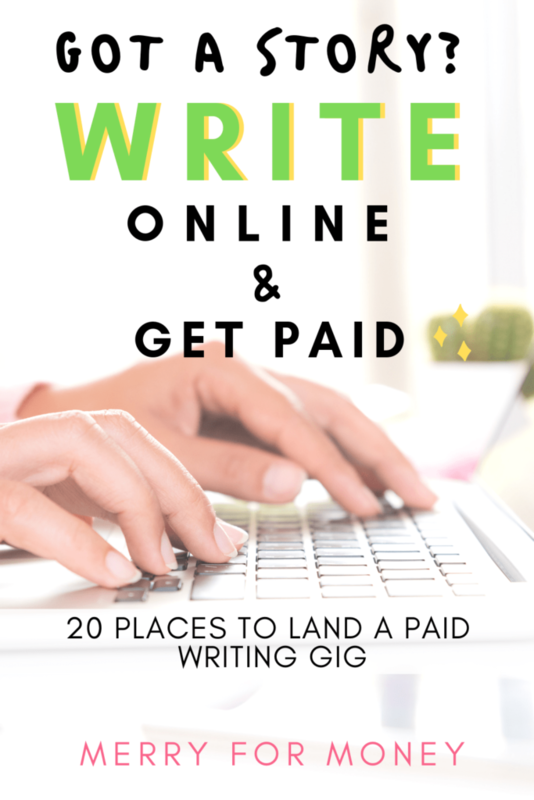 It’s pretty easy to see that these gigs that pay well are incredibly niched for most new freelance writers. Getting your foot through the door online or from home can also be very challenging. Where does one start? Is it really legit or a scam? What am I getting into? Luckily for new and aspiring freelance writers, it’s fairly easy to snag a few gigs thanks to the web. General gig oriented sites like Fiverr and Upwork tend to have a trusted brand name and built-in payment network but everything else is a huge, mixed bag altogether. If you’re just panging for $30, think again and think higher. $30 is not a high threshold at all. Most experienced writers can command higher depending on their talent and assignment. Your development as a writer and what you write become a personal gallery so don’t make the mistake of producing bad content for cheap. No single website should be your only choice; in fact, there’s a lot out there which means diversifying for growth. The relationship and clientele you build is also critical. 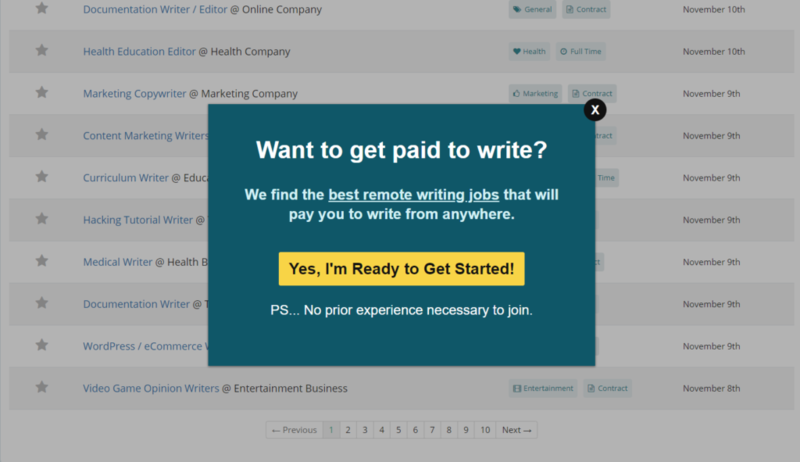 Contena is a paid job board that offers a uniform place to find gigs for remote writers. When you purchase and activate your Contena membership, you will also get access to their Writing Academy which teaches you how to freelance write from scratch. It’s perfect for beginners. Contena membership holders also have a personal coach to help build your freelance business. The best part of a Contena membership is their job board called Contena Scout. It’s everything into one. Jobs are checked for quality, support, and the training is provided to save you time in your job search. There is a 30-day satisfaction guarantee trial. Note: they are strict about the 30-day trial so make sure Contena is for you before the month trial is up. iWriter is simple, clients will send out requests for writers to take. More articles you write the higher you are ranked as a writer. You have full freedom to decide what you want or don’t want to write. Scripted – Professional scale firm for freelance writers. You can write in any industry and have your pick from a wide variety of topics. Scripted lets talents set their own prices and schedules. TargetWriters is a new content website that offers multiple written style and subject flexibility for both freelancers and publishers alike. Bid on a wide variety of writing projects. You can set email notifications when jobs get posted that meet your exact interests and pricing. No need to waste time checking back on the site every day. Listverse is a popular website that’s full of top 10 lists. For a good article with “top 10” in it, you can nab yourself $100. All works are submitted for review so make sure it’s good. Another similar one you can write for is Cracked – the humor based pop culture website for those of you with sarcastic senses of amusement. The payout is about the same as Listverse. Verblio writers must be 18 or older with a U.S. citizenship and valid Social Security number. Content writers should have strong grammar, research skills, and an understanding of SEO. Verblio has over 1300 clients, 3000 writers, and a large community support forum. Writer’s Access began in 2010 and has expanded to over 25,000 customers under their wing and part of Inc 500 companies. Their open and transparent approach makes them a popular firm. It’s a great place to start for content writers and marketers alike. HubPages was born as a small start-up in Silicon Valley. Their business model is an open one where writers from far and wide can publish articles and make money from those articles. Compensation will basically depend on the amount of views and traffic you recieve. Online Writing Jobs has been in business since 2006. The area of focus is general which is great for new freelance writers. There are some specific subject matters under automotive, medical, travel and education that’s encouraged. They are only open to U.S. based writers. Love to Know is a popular website with a huge range of topics from entertainment, health, beauty, parenting, media, travel, money, lifestyle, technology, culture – the range is huge! All writers must submit 2 unpaid writing samples. Greenlight Articles is as simple as it gets. They handle finding customers and payment collections so all you have to do is focus on submitting strong content (in only English) and conducting strong research. 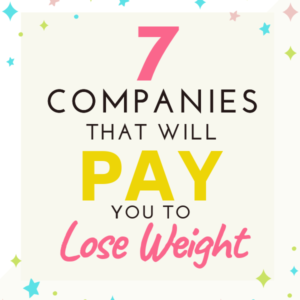 Bonuses are also available if you are a strong performer. Article Document is for bloggers, ghost writers, and influencers alike to come together under one firm. Topics vary and there is no specific niche. They work and judge new writers in order to improve written content and virality. Krop is a platform for creative freelancers specifically. There are often writing gigs as well as other cohorts (3D design, marketing, design, SEO etc.) on there. Korp writing gigs are typically not home-based. Money and traveling are two niches that’s one of the most sought after and competitive. 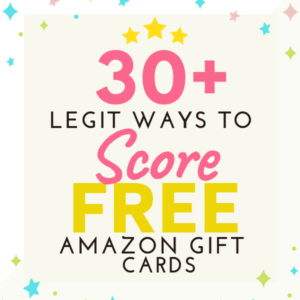 They are really big which makes it extra profitable if you have an aspiring interest in building a longterm content writing career in traveling or personal finance. The Matador doesn’t pay much (about $50) per article but it’s great for beginners. There is a variety of different topics ranging from family life to culture etc. It’s a good way to build up your writing and show off your skills. They look for brave travelers and storytellers willing to share their tales about anything from culture to politics. Other topics include travel, outdoor, family, food etc. If you are living abroad, head over and look into International Living. If you can answer what it’s life living abroad, standard of living, healthcare, income, and your personal story then they pay handsomely. It’s about $400 for 1,400 words on a well-written search engine optimized article. Unlike many other websites that do not offer payment at all, or minimal payment, Transitions Abroad will pay a fee for each submission while you gain experience and exposure. Transitions Abroad has a long history of being a springboard for up-and-coming travel writers. We will offer guidance, if requested, as part of the concept to editing to publication to the marketing process. The average accepted article pays $100 for something like 1,300 words. Payments are done through PayPal. Income Diary helps bloggers write content if you are familiar with that territory. The learning curve is kind of steep and it’s hard to get your idea accepted. If it is accepted then you can expect $150–200 dollars for your article. Another one similar to this is Dollar Stretcher that pays per word. MoneyPantry is another small writing firm based on simpler principles of personal finance like frugal living and saving money. Both are trusted and a good resource if you have any ideas on how to save or make money. Once you gathered experience within general personal finance, try pitching to The Penny Hoarder. They take evergreen content and highly SEO based content. All payments are dependent on the idea and pitch between the writer and the editor. 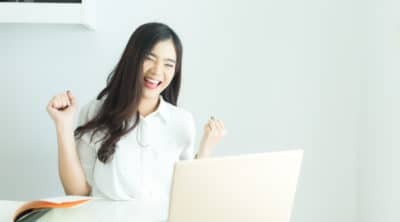 Copify based in the U.K. connects content writers of any and all types to their customers. Copify vet their writers by dividing them between standard and professional status. 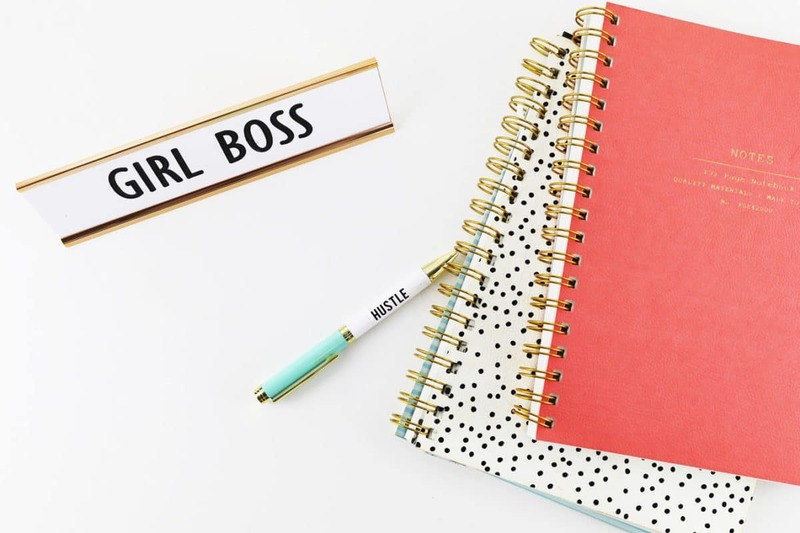 New content producers are expected to have “impeccable spelling, punctuation & grammar.” Professional level writers come with a history of strong content and formal PR and journalism experience. Contently is an all in one marketing platform founded in 2011. They take the pain out of freelancing with their talent matching algorithm. Contently also has their own payment and communications platform. Beyond writers they also house designers, photographers, illustrators, and videographers. IZEA – formerly known as ZenContent is a company that does it all too. 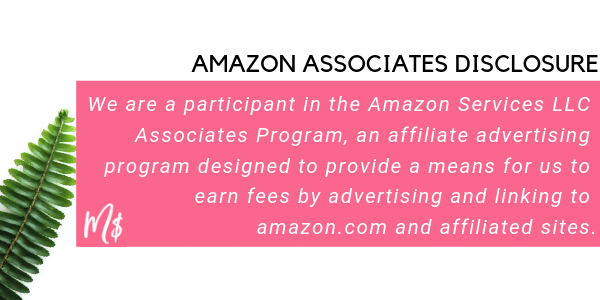 An account is required in order to connect writers to their large set of clients and publishing professionals. IZEA is not limited to writers but also interest in influencers, photographers, videographers for paid opportunities. Dot Dash is the parent publisher behind some of the biggest websites in the niche of fitness, health, family, and personal finance. They have a 20+ year long history with content writers and brand builders. 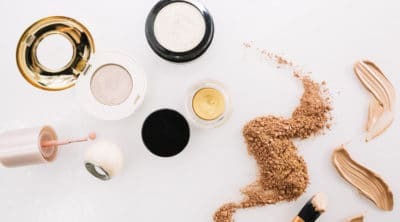 Everything they do is in-house under their own brand for some of the biggest commercial brands out there. Morning Coffee Newsletter is not a gig firm or public job board. 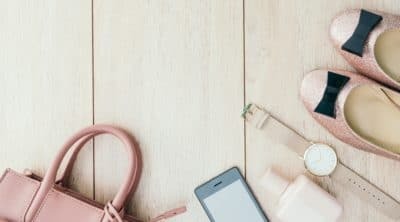 It’s simply a curated weekly email on the best new writing jobs handpicked and submitted from large, reputable, popular websites like Indeed and ProBlogger. ProBlogger is a job board for writers. It’s one of the best free boards out there. Working steadily on ProBlogger is simply pitching and numbers. It is a good place to start right off the bat but it is competitive and the pay typically isn’t great. Journalism Jobs is another writing based job board that has listings in online media, newspaper, TV, radio, magazines etc. The third vetted (but lesser known) free jobs site is BloggingPro – they cover a similar ground to ProBlogger. Remember that not all job boards are created equal. I saw an ad for Barefoot Writer but discovered initial bad reviews. They charge $50-$150 for membership. I cannot vouch for these kinds of pay-to-access-only boards, unfortunately, proceed to them as a last resort. It feels like a catch 22 sometimes, huh? Without training or experience, it’s hard to get anyone to give you training or experience. This is especially true on the job boards I mentioned right above. Competition can be tough if you’re just starting out. Writing is a highly valuable skill even if the industry barrier of entry seems low. Talented content producers are still a rare commodity. That’s where bloggers and branding come in. If you are looking to build a foundation of works then getting started by offering to cold-pitch bloggers is also an option. You can display and market yourself with guest posts for free as a stepping stone to something better. Useful information, thanks! As for me the best way to earn some extra money and to develop writing skills at the same time is using freelancing websites. For instance Beesy.pro and CloudPeeps.